Universal Electronic Healthcare Records on the Blockchain **UPDATE - ICO has ended, tokens soon to be released as well as Beta App. TBA on listing info!! The total supply for AMC token will be 120,000,000. During the pre-sale, 60,000,000 tokens will be distributed. During the general token sale, 55,000,000 tokens will be distributed. The total circulating supply of AMC will be 115,000,000. The remaining 5,000,000 AMC tokens will be kept as treasury tokens along with those not sold for incentive programs and bug bounties. 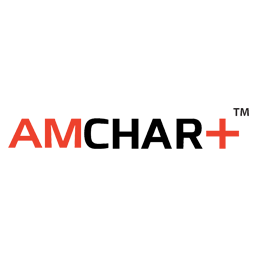 AMCHART is a patient-driven EHR on a hybrid public/private blockchain with AI for analytics and an incentive drive model for better outcomes. The incentive drive model is based on maintenance of health records, wellness program participation, population health, and data sharing with certified partners for analytics and proactive healthcare management. The consensus security is based on Intel SGX chips and running the consensus directly on hardware not only provides extra security but also accelerates transaction times and stabilizes our ability to decentralize the medical record appropriately. AMCHART with be utilizing Ethereum based Smart contracts and a Hyperledger Sawtooth framework to create a secure pathway to access patient data for both patients and providers. Advantages for use of the AMCHART system would be that patients would have complete control and access to their records at any time. Portability and accessibility will be eased through from our system. They will also be the gatekeepers for permission access through their own private key. Another advantage is the ability to maintain a proper record trail from one provider to another, which can be assisted by patients and providers in the consortium. 2. 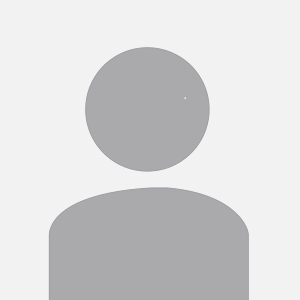 Disadvantages can include a learning curve to utilize the technology and maintenance of their own record. Providers may provide push-back as well for adoption as this will require more cooperation from their staff and the patient. Creating a proper mechanism for maintaining access to all providers who are involved in the care of a patient will be crucial to medical management, diagnostic testing, and maintenance of a full record since patients can limit access to providers in the system.